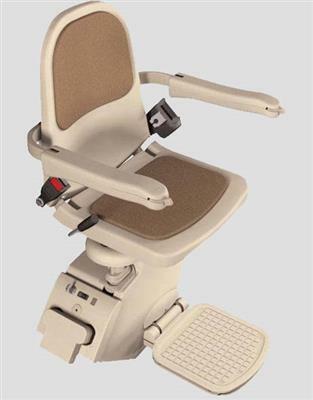 Serving everywhere from Montauk to Manhattan, Long Island StairRider is a family owned and operated stairlift company that specializes in new as well as refurbished Acorn Stairlifts. Their professional contractors are fully licensed and insured, and even offer super speedy same-day installation. Since Long Island StairRider installs new and reconditioned lifts, they are completely equipped to help you find the stairlift that makes the most sense for you unique circumstances. 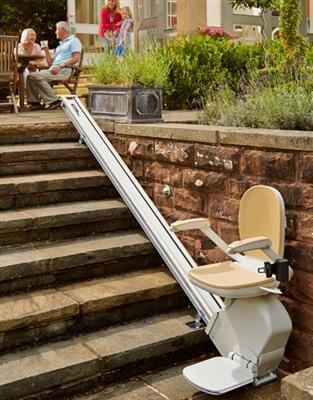 Whether you need a stairlift for a curved or multiple-landing staircase, a simple straight staircase, or even an outdoor staircase, their polite and attentive pros will give you a free consultation and help you pick out the lift that fits your needs and budget. 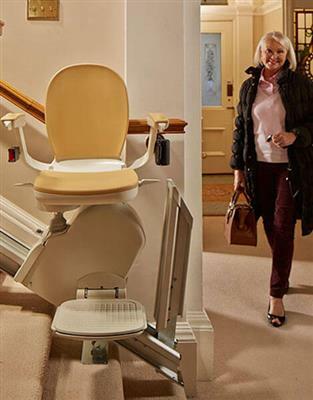 Why limit your loved ones' or your own mobility in your own house? 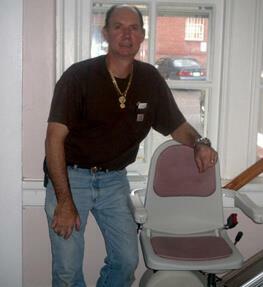 Contact Long Island StairRider and reclaim every floor of your home. Do you have any experience using Long Island StairRider? If so, please rate your experience and let others hear about it using the form below.